I get it. You want to remember who all attended your wedding. It makes sense to sit out a book for everyone to write their names in. You know what would make even more sense? 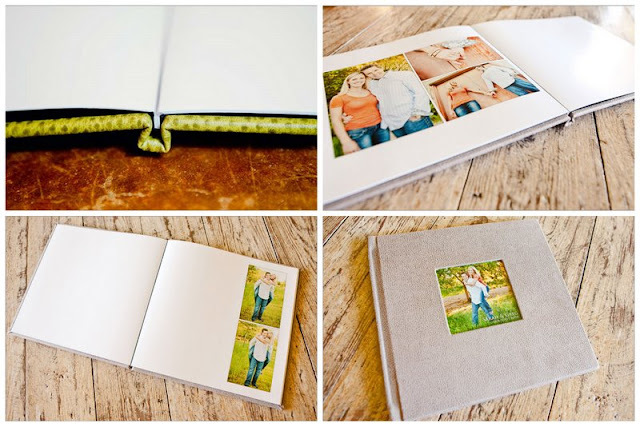 What if you put all those awesome engagement pictures you had taken into a book, left loads of space for people to write their name or even a little note, and gave your guests the opportunity to document that they were there while they saw all your photos! Ta Da! Engagement Guest Book. 10x10 (20 sides) books are available for $150. Additional pages are $10/ea. Add a photo cutout on the cover for only $15.